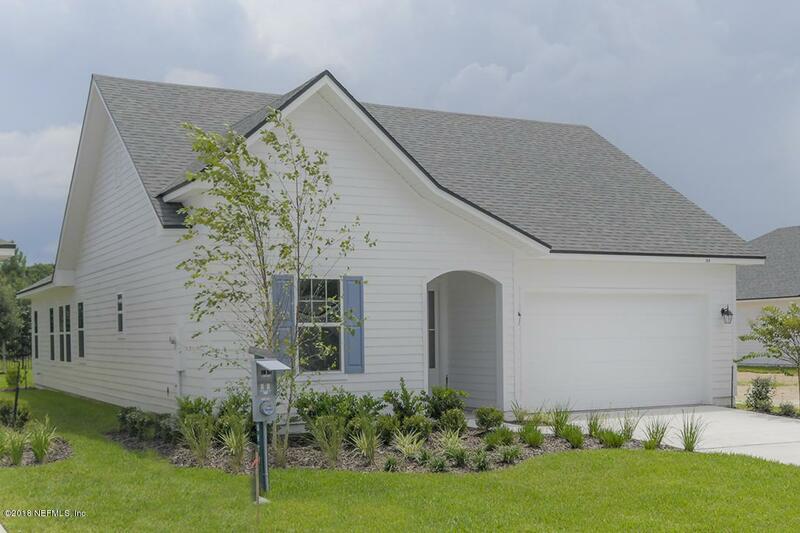 Riverside Homes Roosevelt plan with bonus and full bath, come home to this cozy cottage style home with tons of room to roam. 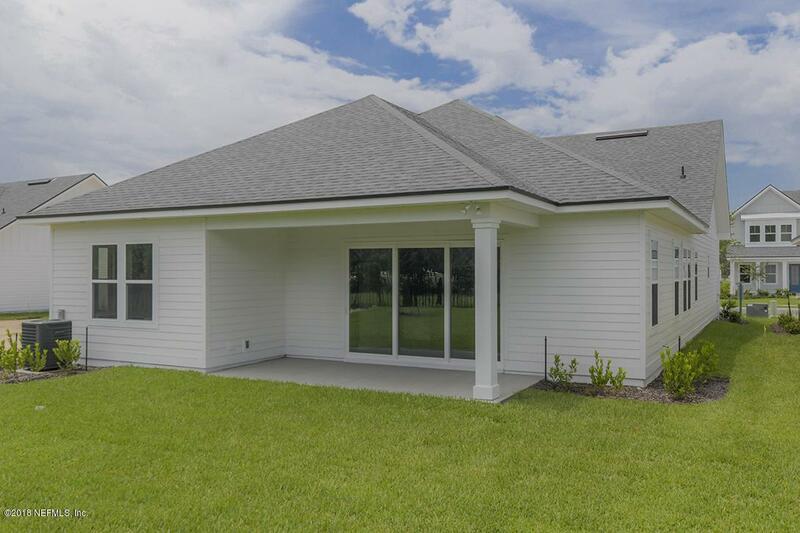 This home offers 4 bedrooms or Bonus and an oversized open kitchen and family room perfect for entertaining and tray ceilings. Enter the 2 car with golf cart garage into the mudroom, perfect for storage. 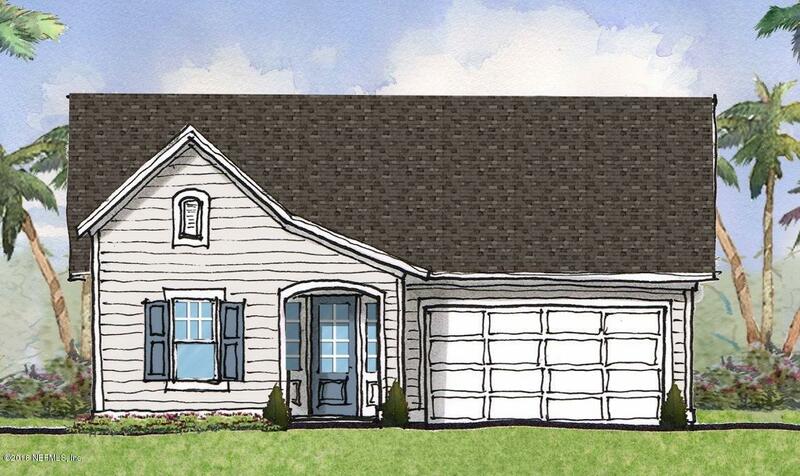 This home is planned for construction with $20,000 in design center options. 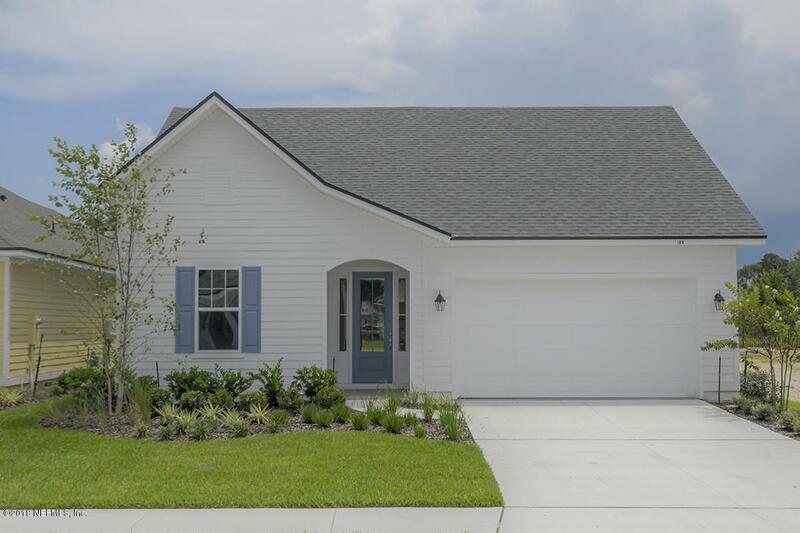 ** Photos of similar home, same floor plan ** Floor plan in documents.Short walk to the Crosswater Park with pools (coming soon), New Schoolyard Park and New Nocatee Landing kayak launch.Ask site agents about our current incentives.